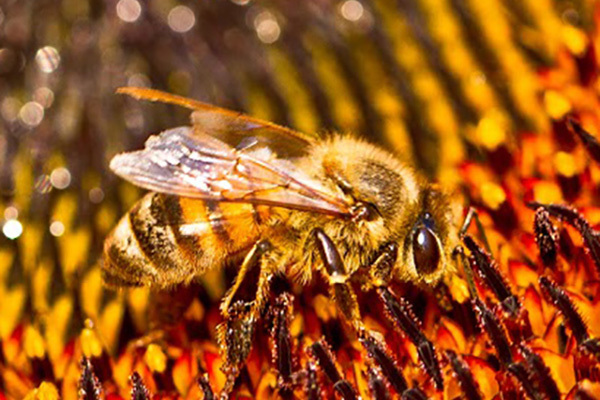 How does a honey bee's structure support its function in the ecosystem? Project, display, or distribute the image Bee Body and discuss. Project, display, or distribute the image Bee Pollen Baskets and discuss. a. What do you know about bees? b. 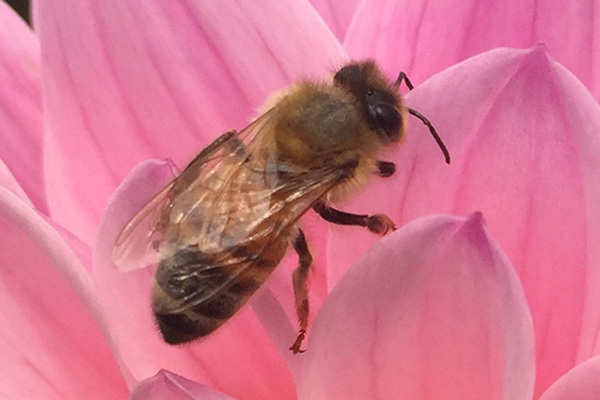 Why would a bee visit a flower? c. What questions do you have about bees? d. Are bees cool? Why or why not? 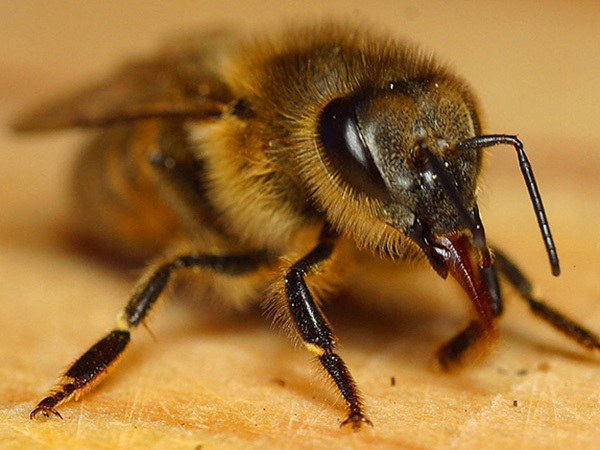 Watch the Amazing Time-Lapse: Bees Hatch Before Your Eyes and discuss. Distribute the text Bee Bodies and have students read it and discuss the bee body parts with one another. Using the readings and images as a guide, have students draw an entire bee as accurately as possible, including all the parts. Have students label the parts of the bee they have drawn and write a one-sentence description of each part’s function. If time and interest allow, encourage the students to color and name their bees. Divide the students into groups of 8-12. Have each group create a representation of a complete honey bee using their bodies as parts and with each student representing a part of the bee. Once assembled, the “head” of the honey bee group will explain how each student represents a part of the honey bee. Discuss whether each group has accurately represented the honey bee body. anatomical structures that allow for each action. 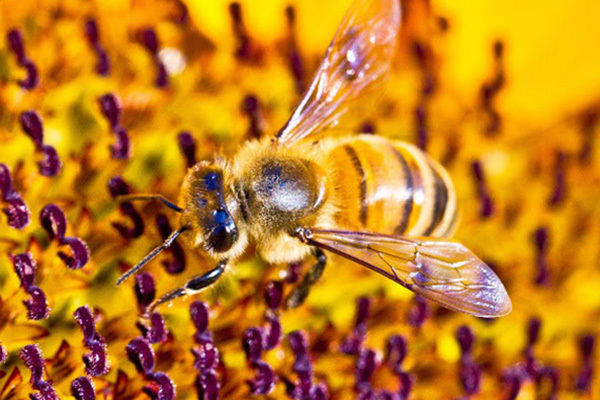 Ask students to make a list of at least 4 things that bees do and then exchange their lists. (This activity can be done individually, in pairs, or in small groups). Have students describe, in writing and/or in drawings, the specific anatomical structures that allow for each action. Have the students revisit the index card from the reading activity with their favorite part and finish this sentence starter on the back: “If the honey bee didn’t have a ___________ (part), it couldn’t ___________” Have the students turn the cards in to you as they leave the room. 4.5: The student will investigate and understand how plants and animals, including humans, in an ecosystem interact with one another and with the nonliving components of the ecosystem. Organisms have structural adaptations or physical attributes that help them meet a life need. 4.4: The student will expand vocabulary when reading.